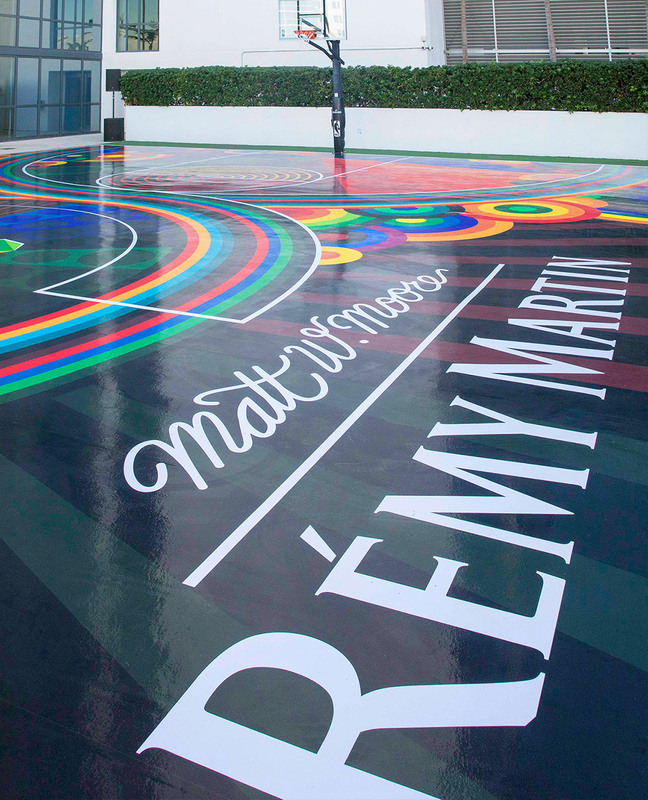 REMY MARTIN : 1st Chapter of a special collaboration. 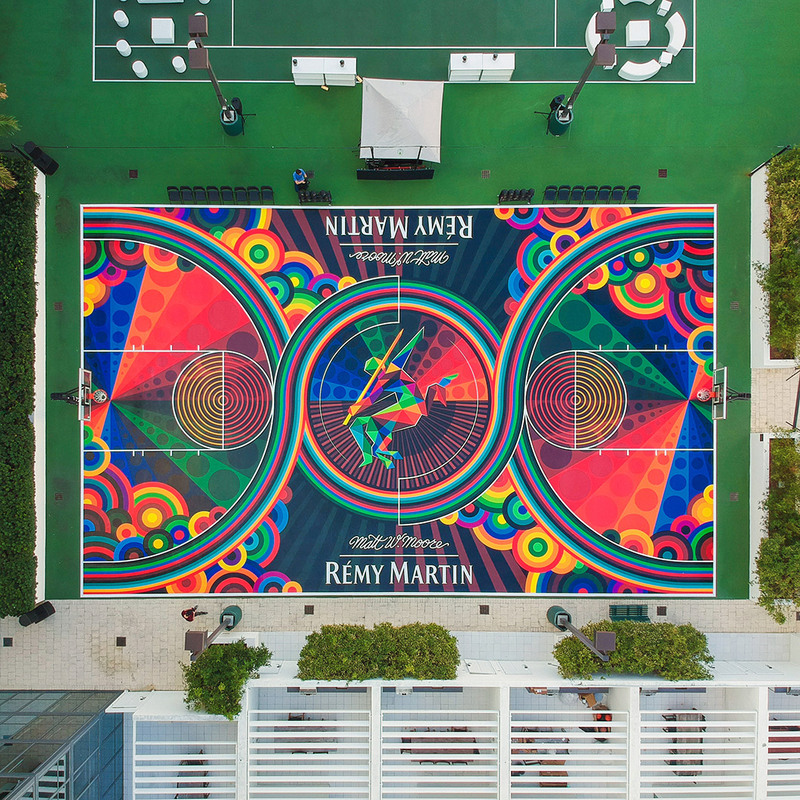 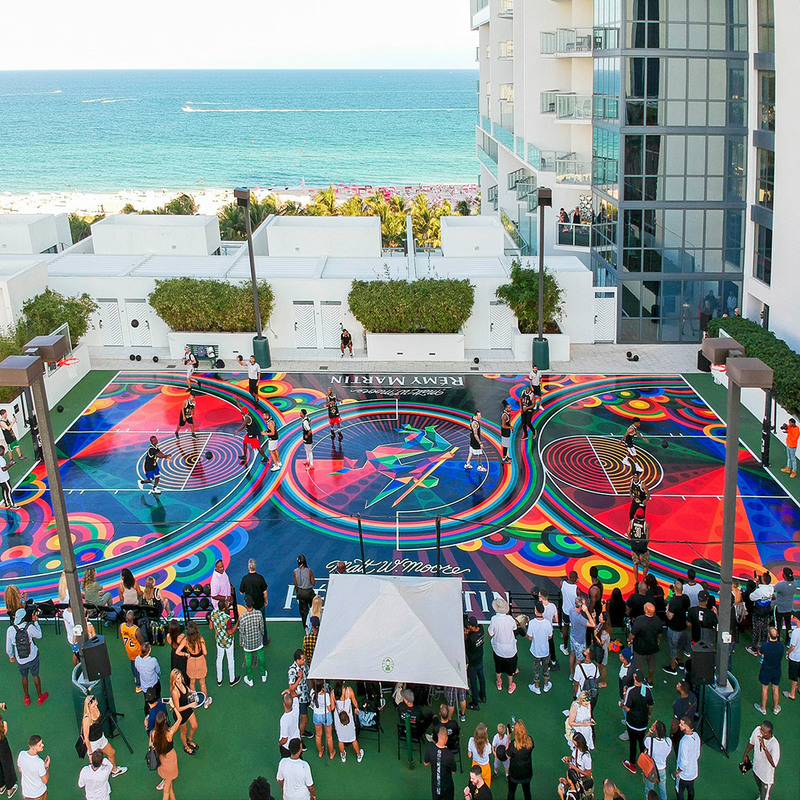 Basketball court design for Art Basel 2017 at 'The W' South Beach Miami. 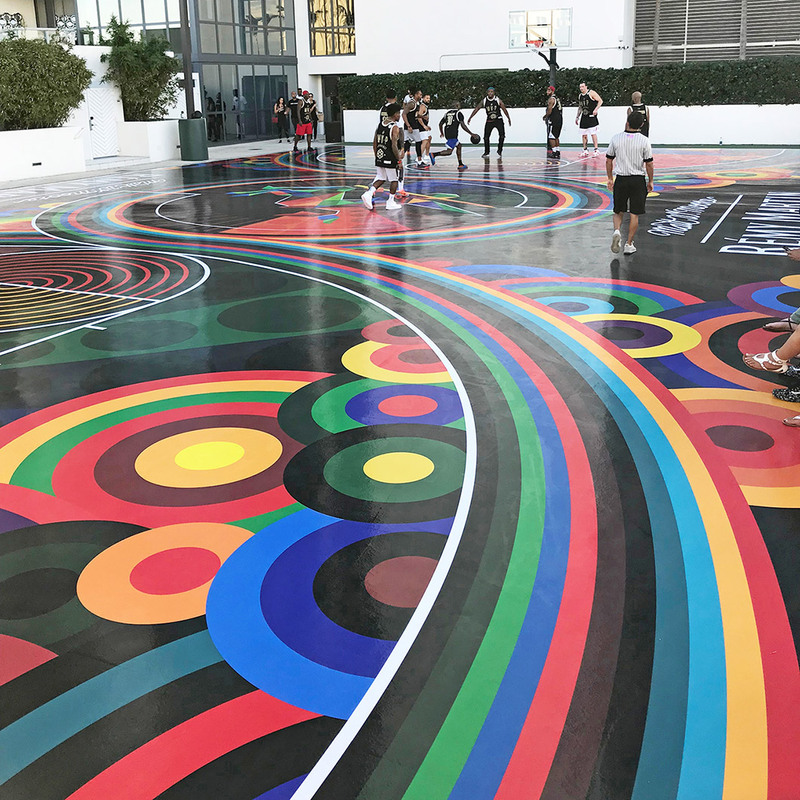 Stay tuned for much more in 2018!